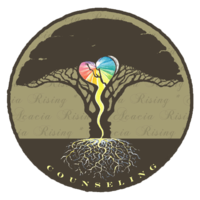 At ACACIA RISING COUNSELING, I offer individual, couple, and family therapy using a strength-based, heart-centered approach grounded in multiple theoretical models, including experiential, emotion-focused, cognitive-behavorial, attachment, systems, and EMDR. 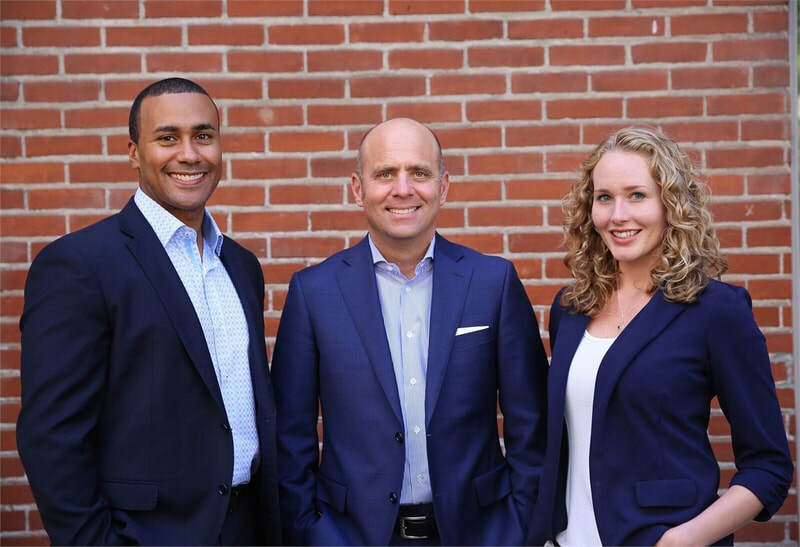 Acadia Properties is a privately owned real estate company located in Bend, Oregon. Acadia specializes in real estate development, real estate investment, and real estate consulting. Alleda Real Estate is committed to providing our clients with the most amazing real estate experience they have ever had. We are committed to our buyers, our sellers, and the community in which we live. We promise honesty, integrity and loads of old-fashioned hard work. Ameriprise Financial listens closely and takes the time to understand your complete financial picture — your cash and liabilities, protection, investments and taxes. 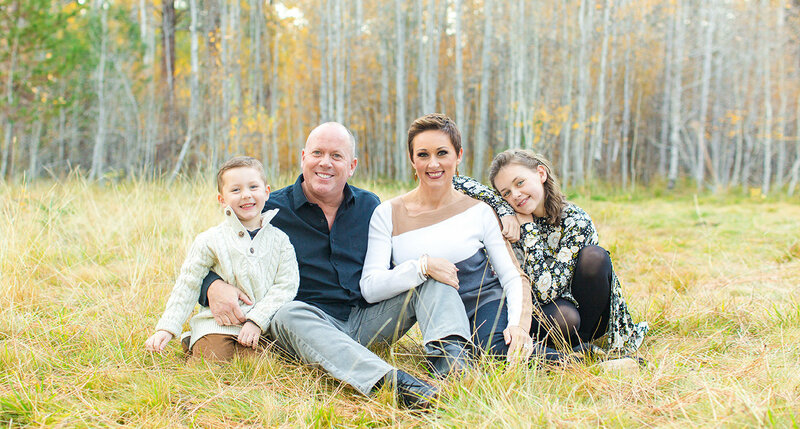 Through our personal approach to financial planning and advice, we can help you bring your dreams and goals to life. For more than twenty-five years, Real Estate Professionals throughout the Pacific Northwest have recognized AmeriTitle as a trusted resource for title and escrow services. AmeriTitle values our role in protecting the American dream and being a part of the experience. Our mark of superior quality and service creates loyal customers that rely on AmeriTitle for every transaction, ranging from first time homebuyers to the most complex commercial projects. The Law Office of Andrew Harris is a bankruptcy attorney that is committed to helping Central Oregonians resolve their financial problems and get them back to financial stability. If you are having trouble managing your debt, then we can provide you with the help you need. We understand firsthand the financial difficulties many Central Oregonian families are currently facing. We have the experience and knowledge you need to help you take control of your financial future. Ascent Architecture & Interiors is a client-centered firm. Our award-winning team of architects and interior designers help navigate the complexities of design, permitting, and construction for senior living, commercial, hospitality, housing, and public projects. With a “do better” attitude and a strong foundation of integrity, we establish trusting relationships deeply rooted in our communities, and create lasting spaces that improve lives and businesses. Astir Agency is an award-winning digital + strategic design agency. We help our clients find their voice, clarify objectives, and connect with their community. We deliver brands to the world, sharing their unique story through many languages – digital, video, print, and social media. 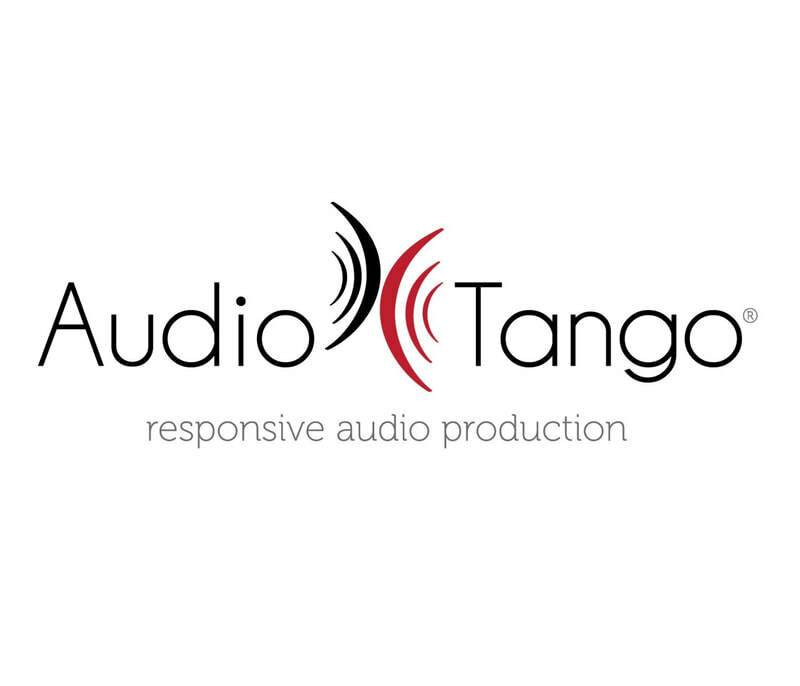 Audio Tango is Downtown Bend’s oldest recording studio and specializes in award-winning radio commercials, voiceovers for TV ads, professional narration, and custom on-hold messages and IVR recordings for businesses. Balyeat, Eager, and Steele LLP are experienced attorneys always working toward the client’s best interest. Practice areas include: business transactions; real estate; commercial and business litigation; employment law; construction law; wills and trusts; personal injury; general civil litigation. 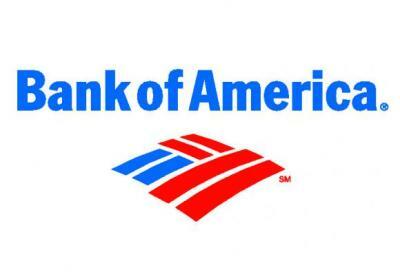 Bank of America is a financial institution for personal, small business, wealth management, institutional banking. Bank of the Cascades Mortgage Center offers the most complete range of mortgages anywhere with the advantages of local decision making, flexibility and market knowledge. 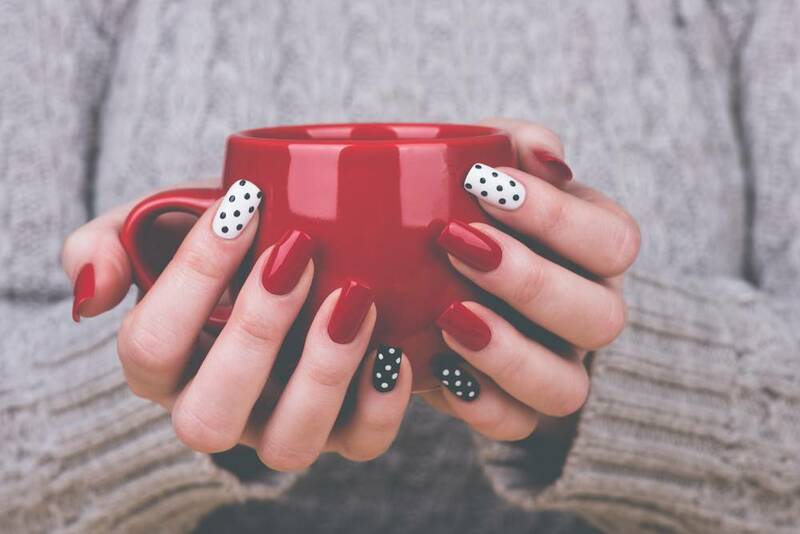 We offer competitive rates and outstanding personal service. Feel right at home with a loan from Bank of the Cascades. 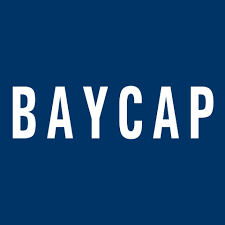 Baycap has combined the resources & capacity of a lease broker with the control & service of a direct lender to provide you the most convenient lease programs. Whether you are selling equipment or you are acquiring equipment, you deserve an experienced professional willing to listen to your story and provide a product to meet your goals. 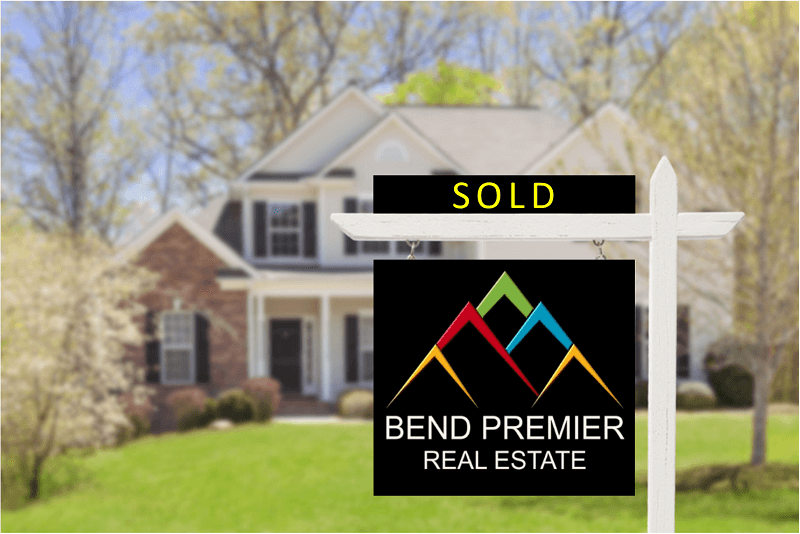 Bend Premier Real Estate is the local choice for buying and selling real estate in Bend. 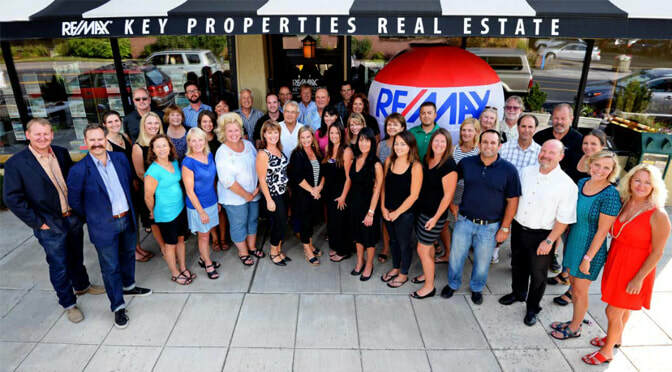 With 49 agents, we invite you to experience the Premier difference of “Integrity, Expertise, and Results” for yourself and find out why Bend Premier Real Estate is the #1 independent, locally owned real estate brokerage in Central Oregon. 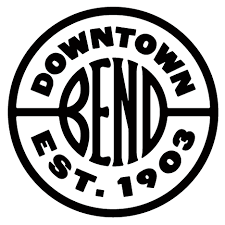 Since 1970, Bend Rubber Stamp & Printing Company has been serving Bend, OR. From stamps to wedding invitations, you can count on us for all of your printing and design needs. BendTel Inc. is a locally-owned business telephone & Internet provider. BendTel has all the communications solutions your business needs. Contact us today, and find out why businesses love BendTel. Services include: fiber optic Ethernet, telephone service provider, business phone systems, business voice, internet service provider, high speed internet, BendTel Metro , email hosting, web hosting, server co-location. Brich Lake Hospitality will live by our values as we perform at extraordinary levels. We are committed to the success of each property we manage. We believe in supporting the community in each market we manage. We create a professional and positive environment beneficial to the career and self development of our teams. We provide a cost effective service while maintaining quality of work and efficiency for customer satisfaction. Brooks Resources Corporation stands testament to their foresight and continues the tradition. Just as in 1916 when the first Brooks Scanlon sawmill fired its boilers, the people of Brooks Resources pledge to be leaders in the continued health and success of the community. 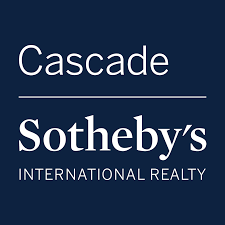 Cascade Sotheby’s International Realty is a full service real estate company of independent brokers representing buyers and sellers throughout Central Oregon. Our Sotheby’s International Realty® affiliation reflects our longstanding reputation for representing the most distinctive properties in some of Central Oregon’s finest neighborhoods. Oregon real estate is on the move! Centerra Cascade Real Estate believes this is the perfect time for both sellers and buyers to take advantage of unique opportunities. Demand for homes is becoming stronger and sales are very active, which is proving to be a very opportunistic time for sellers to list their homes. Your Source for Central Oregon Real Estate! CENTURY 21 Lifestyles Realty is a full service Real Estate Company for both buyers and sellers in Central Oregon. We are proud to offer Residential Real Estate along with our Fine Homes Division, Commercial, Property Management, and Relocation Departments. It is our priority that you are fully satisfied with our service. 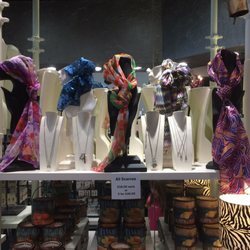 We want to represent you the way you deserve. Charles Schwab & Co.'s goal is simple: to give you everything you need to do better. 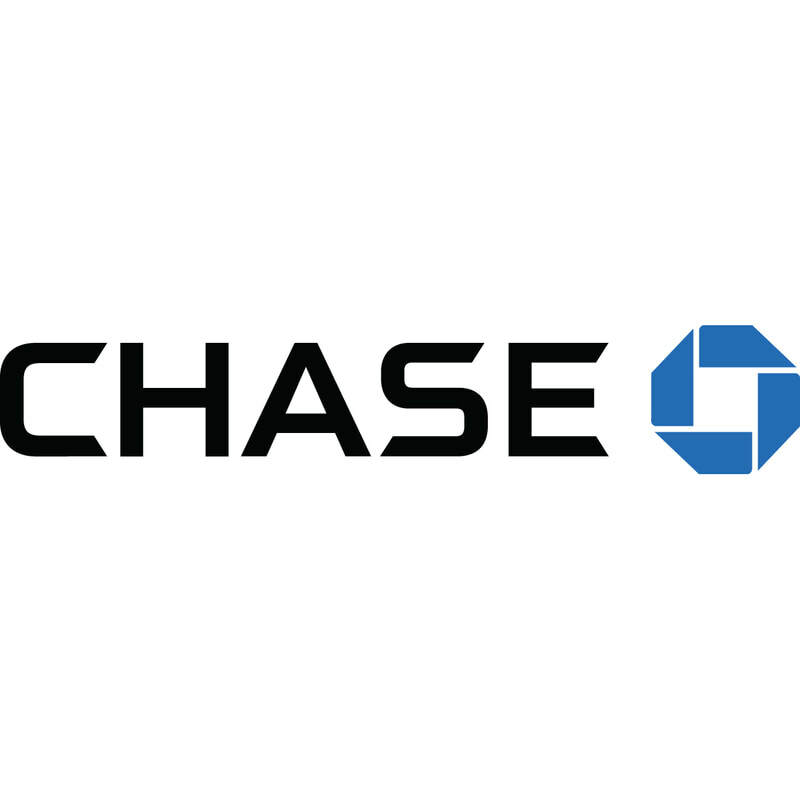 Chase Bank has worked for over 210 years to not only provide innovative financial services for our customers, but also to help make their lives better. Chase is the number-one Small Business Association (SBA) lender, and has provided more than $12.6 billion in credit to U.S. small businesses. 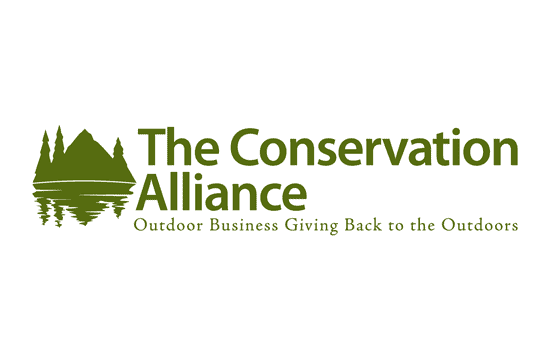 The Conservation Alliance is a group of outdoor industry companies that disburses its collective annual membership dues to grassroots environmental organizations. We direct our funding to community-based campaigns to protect threatened wild habitat, preferably where outdoor enthusiasts recreate. Crabtree & Rahmsdorff provides you with legal defense services. 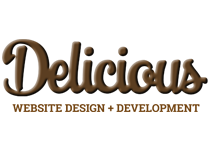 Delicious Design specializes in creating a fresh approach that positions your brand in a unique way which resonates with your customers. We create marketing, advertising, and design solutions which grab customers’ attention. More importantly, we help our clients pull away from the pack through carefully crafted positioning and communication. Deschutes Land Trust is made up of people just like you…families, business owners, hikers, farmers, hunters and neighbors…all sharing a passion for the outdoors and protecting the places we care about. Together we have been celebrating and protecting Central Oregon’s beauty and quality of life since 1995. Diamond Parking Service has more than 80 years of parking management experience, making Diamond the oldest and largest privately-owned parking company worldwide. It’s experience that you can trust to provide outstanding customer service and parking solutions to meet any challenge. 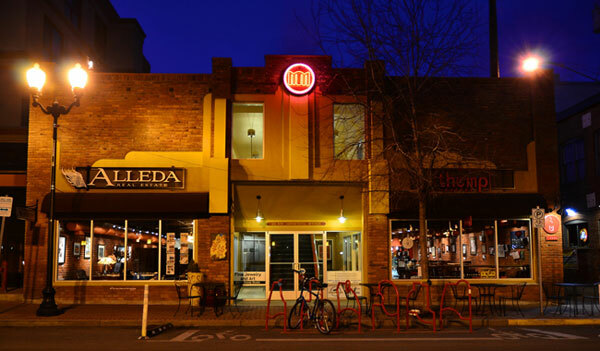 The DBBA mission is to improve the economic vitality by enhancing the experience, image and lifestyle of Downtown Bend. FedEx Corporation is an American global courier delivery services company headquartered in Memphis, Tennessee.The name "FedEx" is a syllabic abbreviation of the name of the company's original air division, Federal Express, which was used from 1973 until 2000. 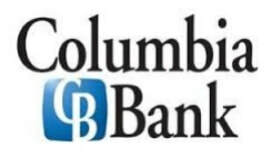 First Interstate Bank believes if it’s important to the community, it’s important to us. 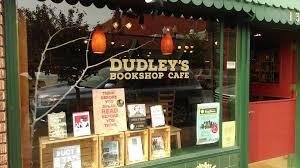 Community is the back bone of the local economy. At Bank of the Cascades, we understand the power and potential of local dollars. Your money stays right here and is reinvested in our local economy, working for you and your community. 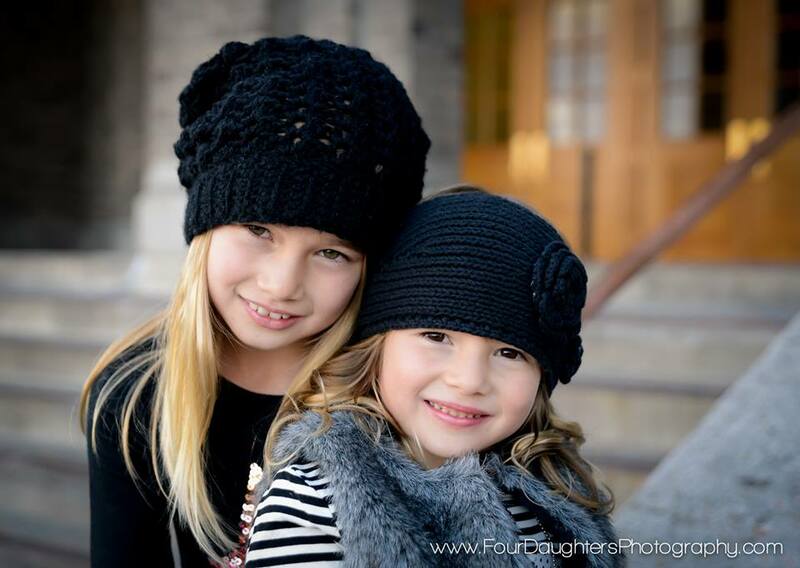 Four Daughters Photography has many photo session options for you. We specialize in the following photography: maternity, newborn & child, teens & high school senior photography. Studio and on-location sessions available. G5 is the leading provider of Digital Experience Management software and services in the property management sector. The G5 DXM Platform enables owners and operators of multifamily, self storage, senior living, and student housing properties to deliver exceptional experiences at every digital touchpoint — turning customers into brand advocates. Government Liscensing Solutions has provided government agencies with licensing system software since 1997. Our software, GL Suite, is a browser-based, commercial off-the-shelf (COTS) licensing system. It streamlines processes and manages every aspect of licensing and regulation. Hound Creative Agency is a full-service creative agency in Downtown Bend Oregon specializing in strategy, design and advertising. 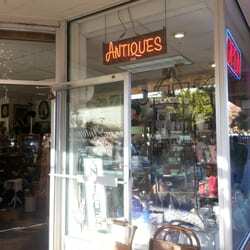 The iPhone Guy offers local same day repairs in Downtown Bend for iPhones, iPods and iPads. Most repairs are done within 30 minutes or less, with a lifetime warranty on repairs against defect. Your satisfaction is our guarantee. 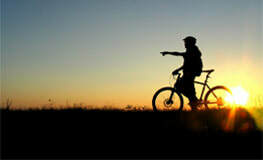 Joshua Jordan CPA prepare tax returns for individuals and small businesses so you can spend your time doing all the things that are way more fun than taxes. I also provide tax planning services so you can know how much you're likely to owe, and get recommendations on how to reduce your tax bill. 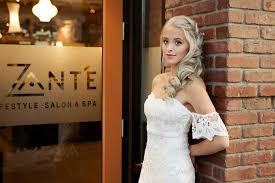 Kellianne Jordan Photography offers fun and natural lifestyle wedding and portrait photography for Central Oregon. This means I focus on telling real stories and capturing genuine moments throughout your wedding day or portrait session. 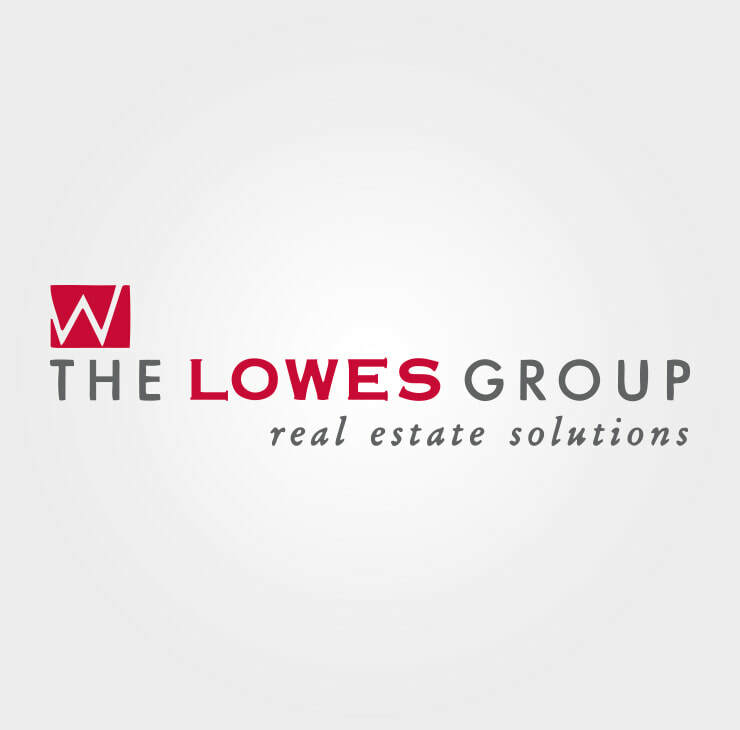 The Lowes Group is a real estate brokerage firm focused on the sale of commercial and residential real estate, as well as commercial leasing & property management. We are driven to provide our clients with results through our experience, knowledge and high level of work ethic. Mel Walters Investments & Insurance provides counseling and insurance services. Mirror Pond Cleaners is your spot for dry cleaning, laundry, & alterations. We know you have a busy schedule, so we offer the convenience of same-day service, even on Saturday. All work is done promptly and on the premises. 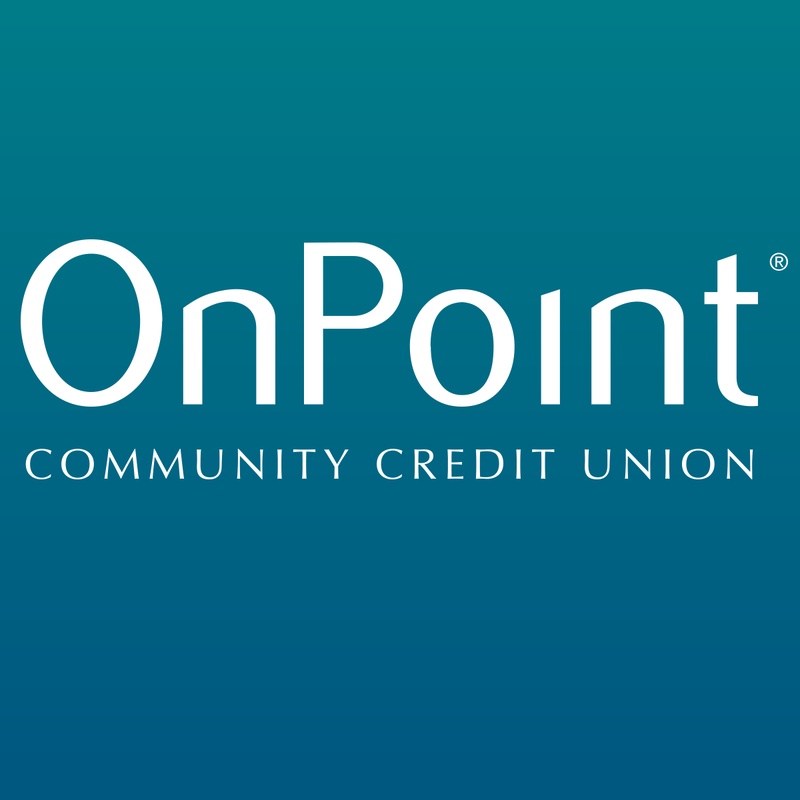 OnPoint Community Credit Union is the largest credit union in Oregon. Founded in 1932, OnPoint has been improving the lives of our members and the communities we serve for over 80 years. Membership at OnPoint is available to anyone who lives or works in the 13 counties we serve, including Deschutes, Crook and Jefferson County. Membership is also open to family members of a person who is eligible for OnPoint membership. 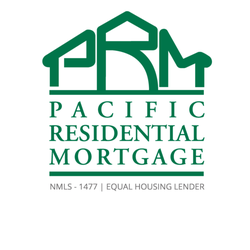 Pacific Residential Mortgage's goal has always been to provide outstanding customer service, while offering a wide array of home loan products. 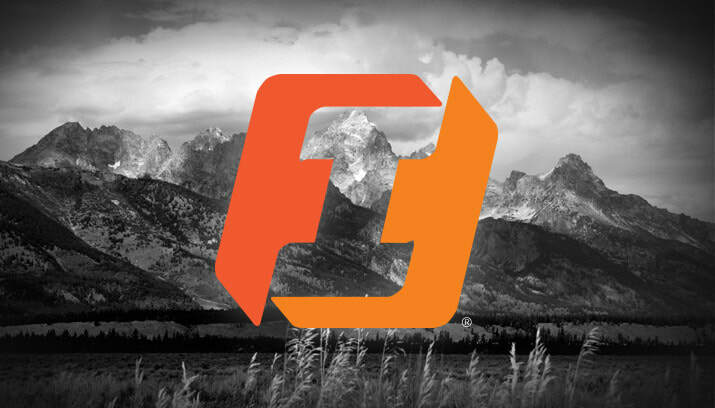 PC Friendly provides computer service to your door and instant remote access. We work around your schedule to provide support with minimal downtime and overnight repairs. 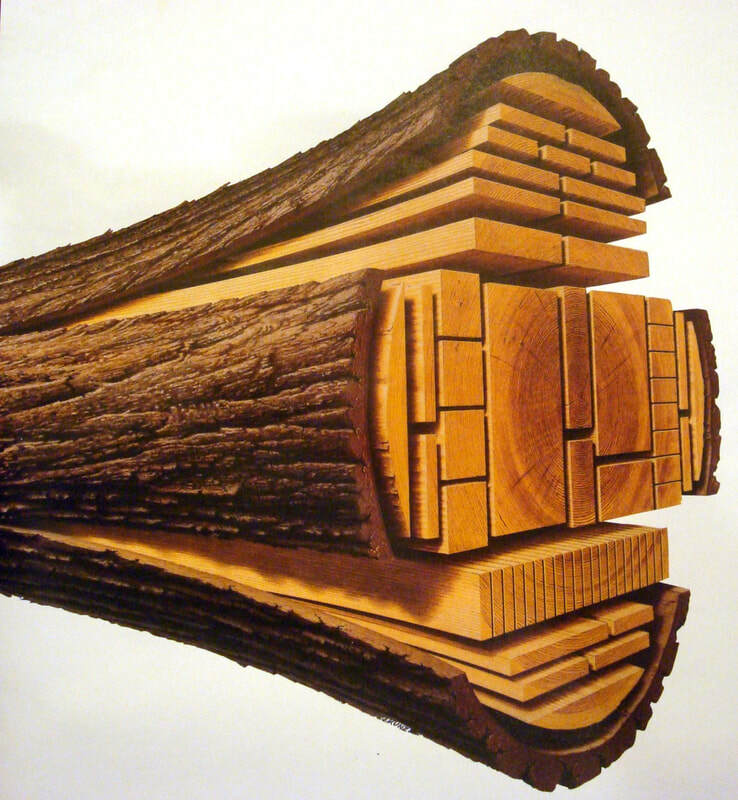 Pelican Bay Forest Products has been in business since 1999 and offers world-class service and quality. With over 300 combined years of experience on our trading floor, you can be assured we have the connections and inventory to help your business grow! We have a few different distribution locations, as well as a few different remanufacturing facilities in different locations. 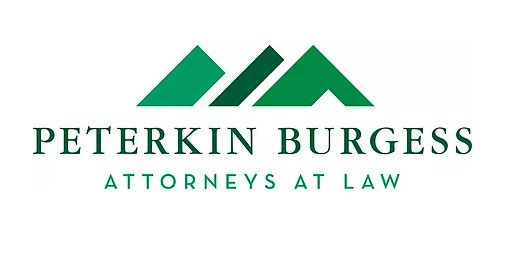 Peterkin Burgess has been serving Central Oregon for nearly thirty years. 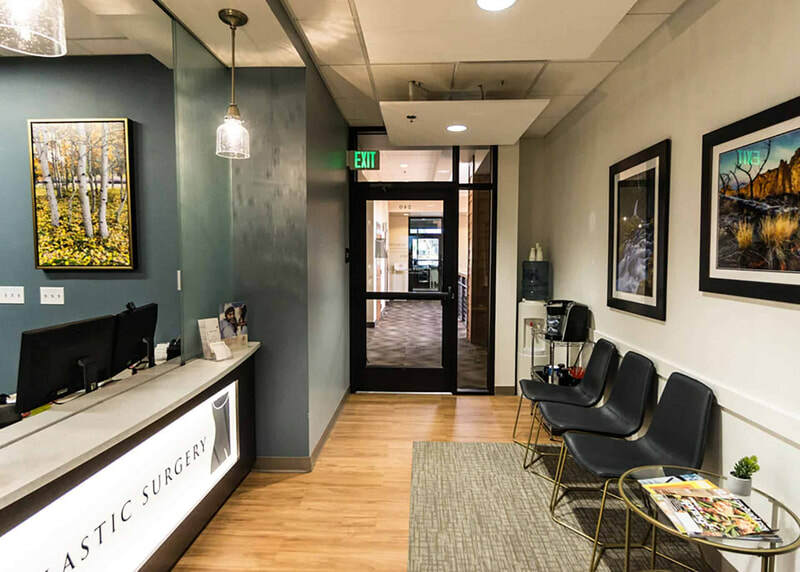 In our full-service practice, we assist clients in all aspects of business and litigation. We identify and evaluate critical legal issues up front to more efficiently advise our clients and develop targeted resolution strategies. Rich Music, Inc. provides Bend’s premiere location for an all encompassing music education. With over 30 years of performance and teaching experience, Rich Hurdle has continued to provide students of all ages and skill levels with an education in music theory, musicianship, aural skills, improvisation, composition, arranging, stagemanship, and technical training in all genres of music. Rosell Wealth Management's approach can be summarized in three words – relationships, resources & results. Relationships are the foundation of everything we do. Here, in Central Oregon, this means developing and nurturing relationships built on trust and transparency, with care and concern for our clients’ best interest. 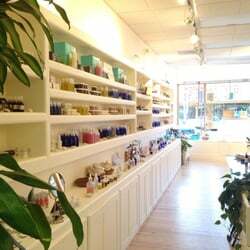 ROZEWSKI CO., DESIGNERS, LLC. is a high energy, full service design firm specializing in custom residential and commercial projects. Our dedication to excellence in design is exceeded only by our devotion to the needs of our clients. Their happiness with our service is the barometer by which we monitor the progress of our company. Stonepine Captial is your spot for Wealth Management. Summit Funding, Inc. - Your Home Loan Experts appreciate the opportunity to assist you with your mortgage lending needs. Summit Funding's #1 company mission is to simply deliver the absolute best borrower lending experience in the entire mortgage industry. Tor Naerheim Brand Design is a full-service brand consulting firm, specializing in creative strategy, design, innovation, and naming. We create engaging brand experiences that help you discover new business through design. 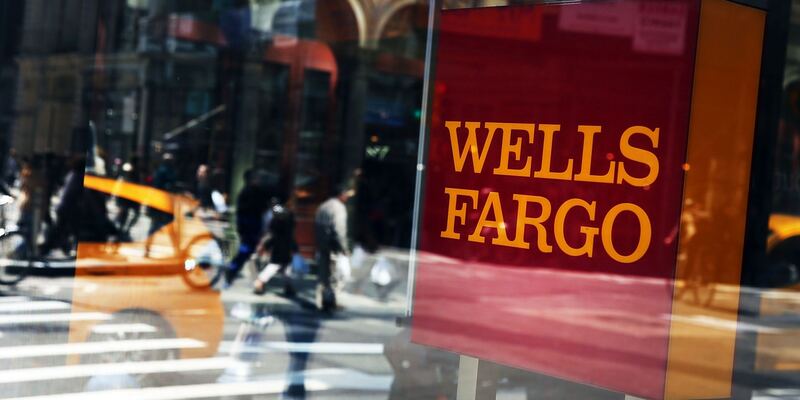 Wells Fargo works strong for our customers and communities. Wells Fargo & Company (NYSE: WFC) is a diversified financial services company with $1.5 trillion in assets and more than 264,000 team members. Founded in 1852, Wells Fargo provides banking, insurance, investments, mortgage, and consumer and commercial finance through more than 9,000 locations, more than 12,500 ATMs, online (wellsfargo.com), and mobile devices. Wright Design Studio homes focuses on the unique details of your custom home, while ensuring the entire home building experience is enjoyable and hassle free. Wright Design Studio has been recognized by clients and within the Central Oregon home building industry for its sustainable design style, unique open floor plans, luxurious accents and its ability to blend our unique Central Oregon landscape with the homes design, function and style.